Beautifully cared for home on super convenient, peaceful, private street. Plenty of space to grow. 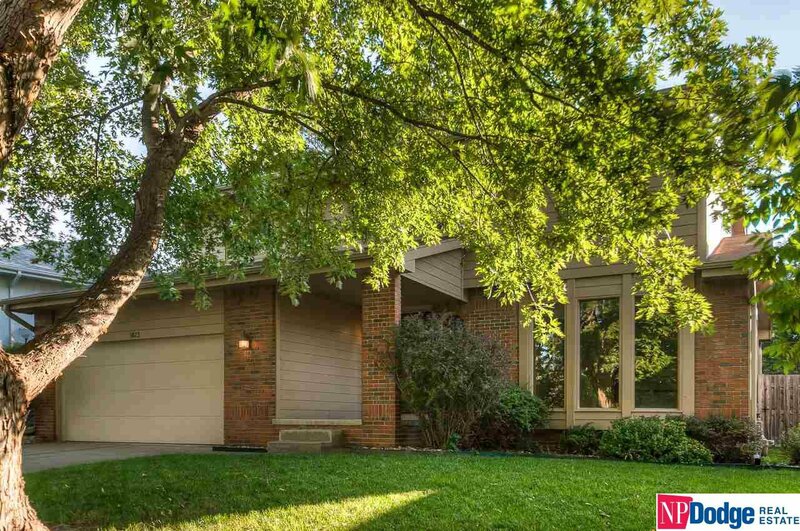 Beautiful wood floors in eat-in kitchen open to family room w/ brick fireplace, 4 spacious bedrooms up, 2.5 Baths and Media room ready for your finishing touches in lower level. Nice level backyard with patio and privacy fence. Super clean home! AMA.